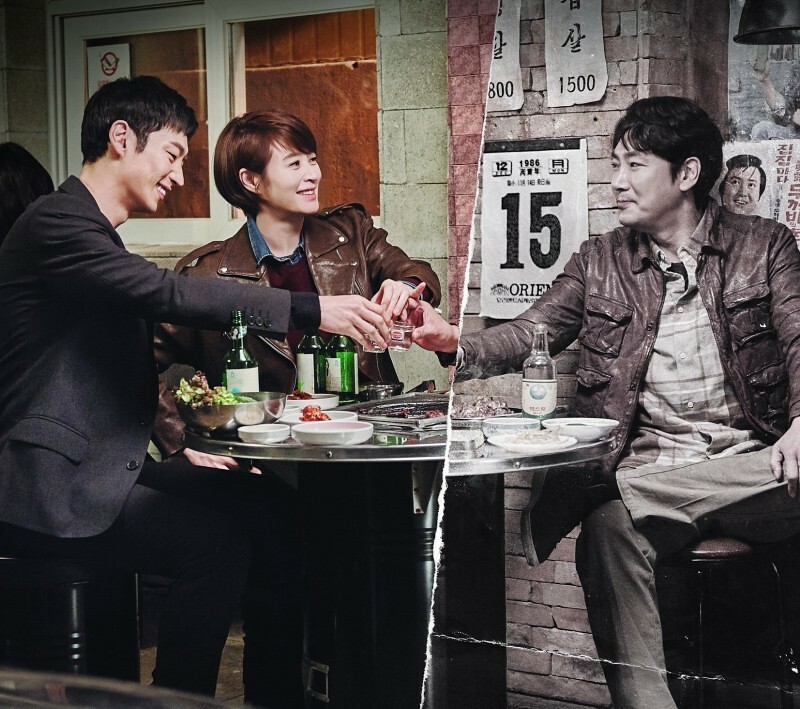 Fans who can read Chinese and loved the crime thriller drama, Signal starring Kim Hye Soo, Jo Jin Woong and Lee Je Hoon are in luck! This is because scriptwriter Kim Eun Hee has sold the copyright to Taiwan and the scripts have been turned into Chinese! Snap! 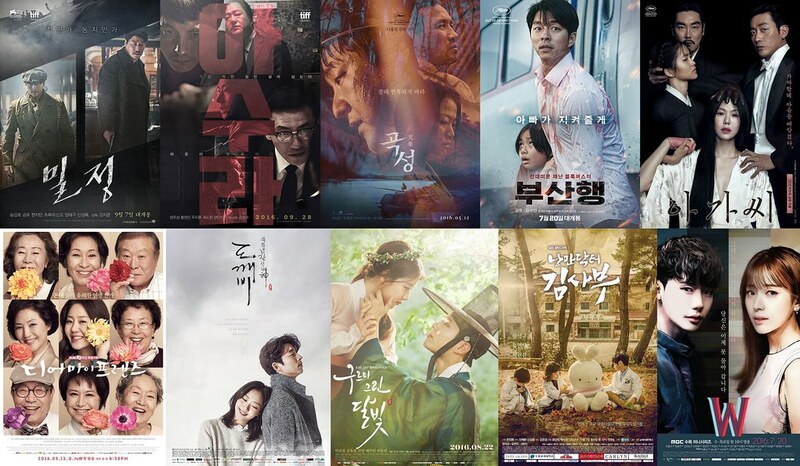 Here are our 53th Baeksang Art Award winners. 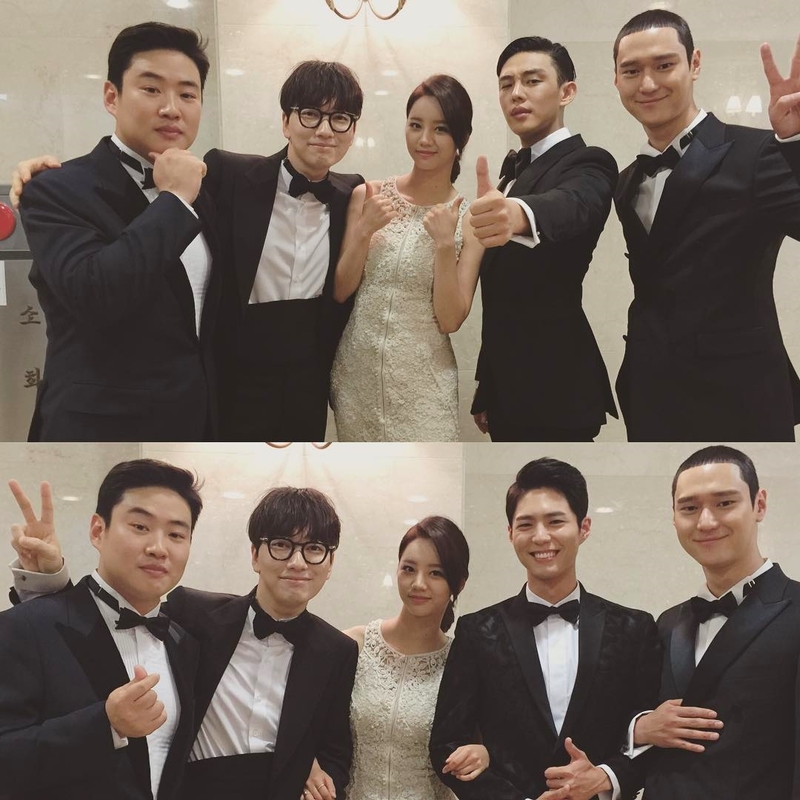 Frankly, it was the most boring Baeksang I had seen. I get bored from time to time watching these award shows because of the language barrier; however, this year’s Baeksang was boredom on a whole new level. It began at the red carpet where not one single star *wow* the floor. The dresses were all a big MEH. I was contemplating of quitting the live streaming if it were not of Park Bo Gum with his little *BLUR* but cute stunt, and later the three crabs moves. 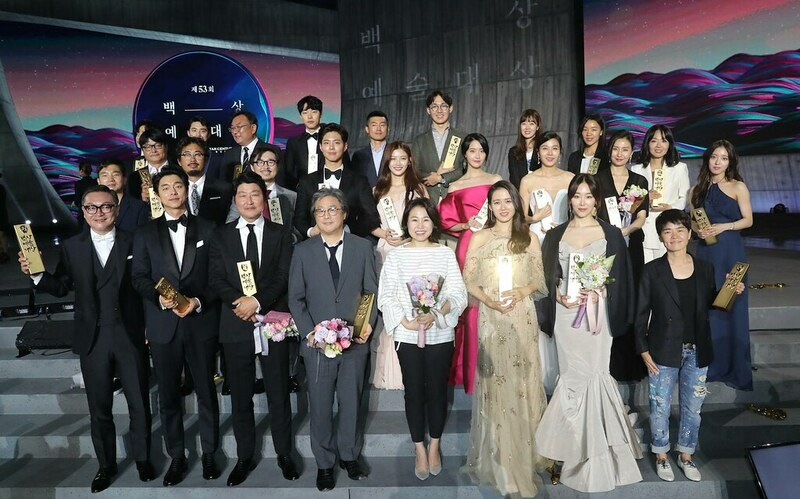 After this, the show did get a little bit more interesting since it was time to announce the Best Actor and Actress awards. December 2016!!! Can’t believe another year of my drama watching journey is about to be over. 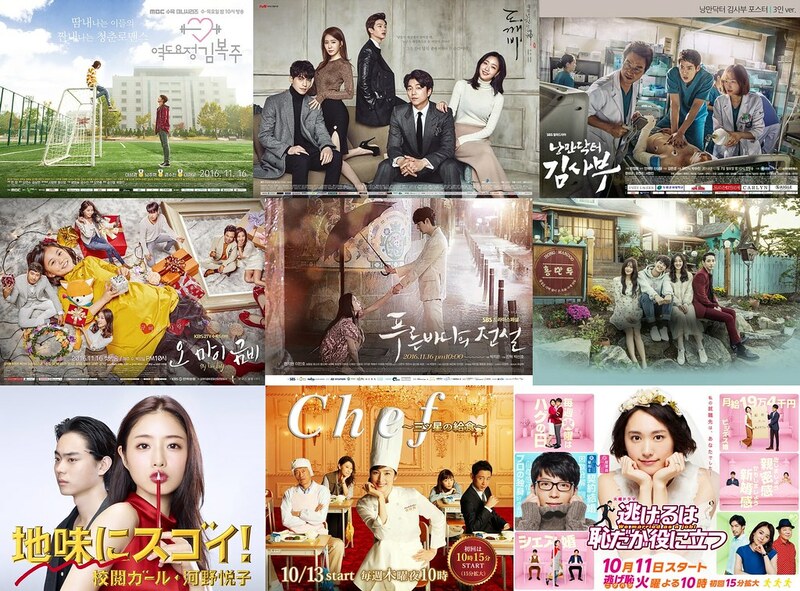 Has it been a fruitful year of good dramas? Yes, I think so, and definitely a year that I’ve watched the most too! Not sure I should be proud of it as it somehow shows I have no life outside dramas, LOLLL. 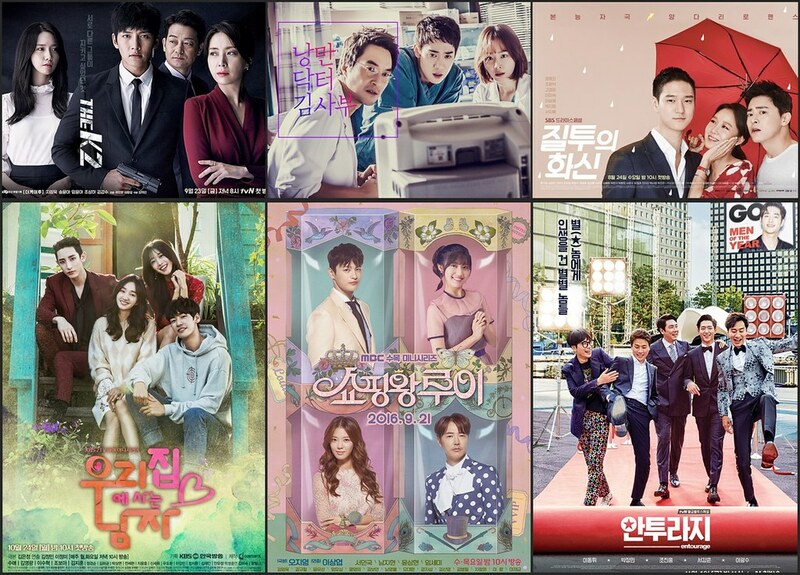 Saw a few dramas I enjoyed and a few I didn’t, so I just want to spazz about the good ones, as well as rant a little of the bad. Last night I was adamant I won’t waste my time blogging on 52nd Baeksang Awards, but now that I saw these pretty pictures in HD, especially of the actors I admire, I succumb. I won’t be sharing the list of the winners, because that will only give me high blood pressure again. Instead, I am taking this as an excuse for all the busy Ssangmundong kids and parents to find time for a small reunion. And I am sure those who is truly interested knows where to find the list e.g. Google. Without further ado, let us all go behind the scenes of these glamorous stars’ wardrobes for the night.